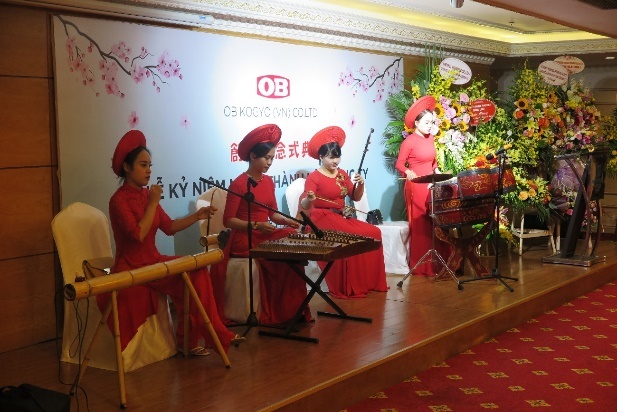 OB KOGYO Vietnam has greeted its 2nd anniversary since its foundation in October 2016. 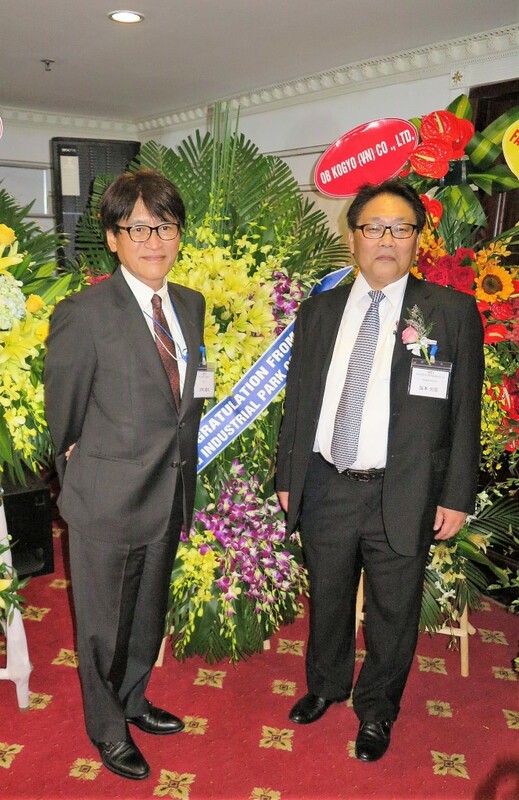 It is a great honor for us to invite all parties who have taken care of OB KOGYO Vietnam ever since to gather in the commemorative ceremony for the 2nd anniversary of the establishment of OB KOGYO branch in Vietnam, which was held on November 9, 2018. OB Vietnam has delivered precision mechanic parts and other plastic parts to Vietnam since April 2017. With increase in production in the future, we are planning to further increase facilities in 2019. Our goal at present is to build a system up to 50 molding machines, and carry out business activities in full swing toward the goal. Our products start with the customers who have factories in Vietnam, and then further enter the Pacific Rim countries including ASEAN countries. If you are in need of anything, please don’t hesitate to contact us. We regard this ceremony as an opportunity to achieve further satisfaction of our customers, and we will work together and continue to devote ourselves to serving you with all our sincerity. 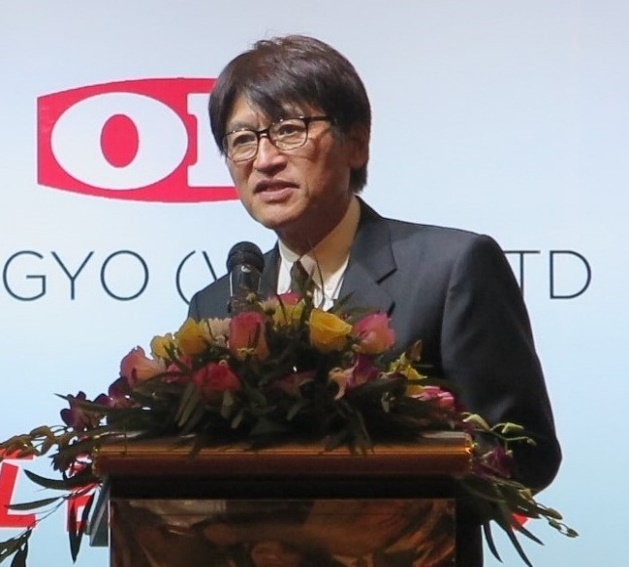 We sincerely hope you would continue giving support and encouragement for OB KOGYO Vietnam factory in future. 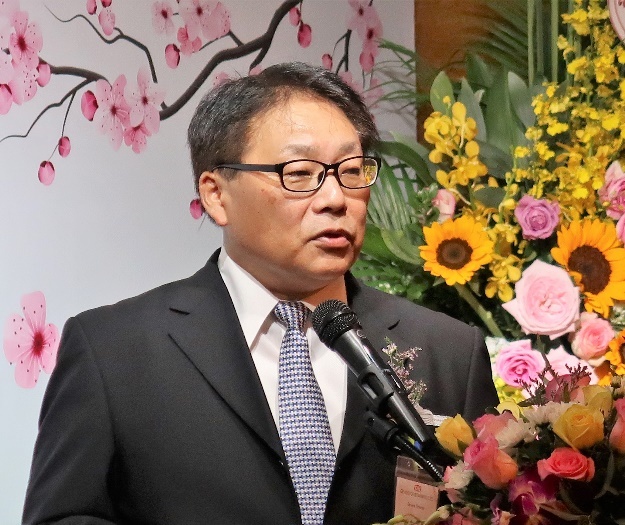 CEO Mr. Omura expresses his greetings.